A brand new render of Joker has appeared online, leading many to believe that both his Super Smash Bros Ultimate artwork and amiibo pose may have accidentally been leaked. Featured prominently on a Best Buy’s Super Smash Bros Ultimate Fighter Pass advert, the Joker artwork speculation is certainly not without basis. The never-before-seen render (and the context in which it’s been shown) heavily suggests that Best Buy may have simply slipped up in timing department. Interestingly, the Joker artwork shown in the advert also appears to be posed and cropped in a very amiibo-fitting fashion. A stance which would allow the manufacturer plenty of room to prop-up the potential amiibo’s legs with transparent supports – as seen in many previously released amiibo figurines. Joker render, as seen on Best Buy’s website. If the Joker render is, in fact, a leak of an upcoming amiibo, then it’s very possible that fans may have just got their first look at the character art used on the amiibo packaging. As with past amiibo releases, Nintendo almost always prints a graphical render of the figurine character on the amiibo’s cardboard backing. It’s likely that the same character art would also be used for promotional purposes. 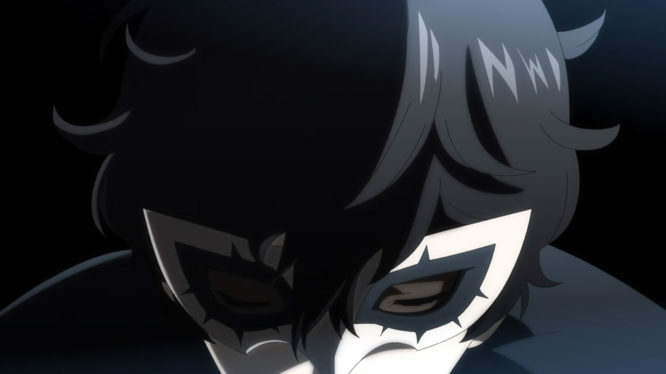 Confirmed in December 2018 as the first paid-for DLC character to appear in Super Smash Bros Ultimate’s initial Challenger Pack, Joker was originally slated for an April 2019 release. Nintendo later revised their DLC trailer, switching out the “Approaching: April” wording for a more ambiguous “Approaching…” release window. Fans have been eagerly awaiting more information from Nintendo ever since. As with all rumours and potential leaks, it’s usually best to take everything with a slightly bitter pinch of salt. Until Nintendo reveal the Joker artwork and possible amiibo figurine themselves, it isn’t officially confirmed.